We announced the initial signings for the new Floyd's Pro Cycling (the former Silber team) continental team back in December [see Floyd's Pro Cycling Announces Roster], but the rest of the team, as well as a more detailed race schedule and additional sponsors has now been released by the team. Floyd's Pro Cycling's schedule for their first year of racing prioritizes variety and fun as much as tradition, with the team now naming the races on their inaugural calendar. Joining in to support FPC's efforts are new team sponsors including Presenting Sponsor Worthy Brewing, Biemme cycling clothing and Louis Garneau. Departing from the norms of UCI road racing, 2019 will also see FPC riders in the start grid at gravel and MTB events including the Belgian Waffle Ride, Dirty Kanza and Leadville 100. This innovative schedule fits perfectly with FPC's goal of providing young riders with a world-class platform to experience the adventure of a life in cycling. 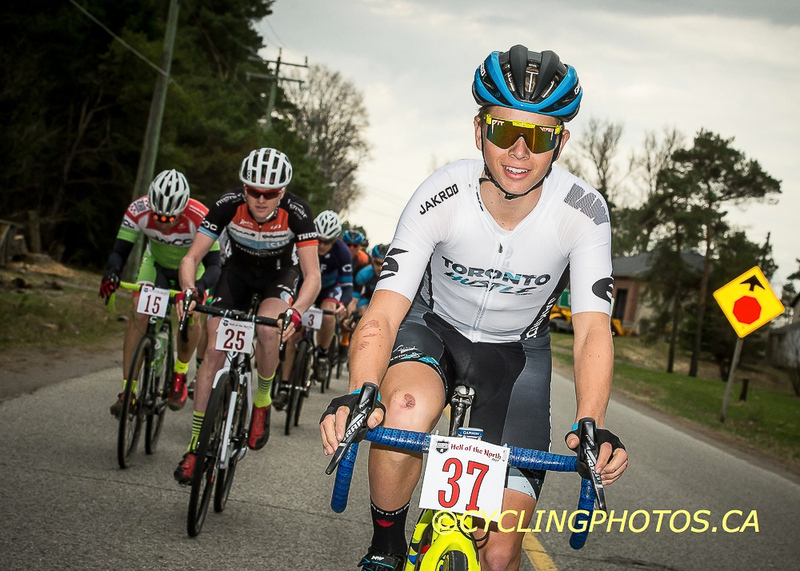 The roster has taken shape along with the calendar, and FPC is pleased to announce that Alec Cowan (Canadian), Noah Granigan, Noah Simms (Canadian) and Jacob Sitler join the previously announced eight riders. 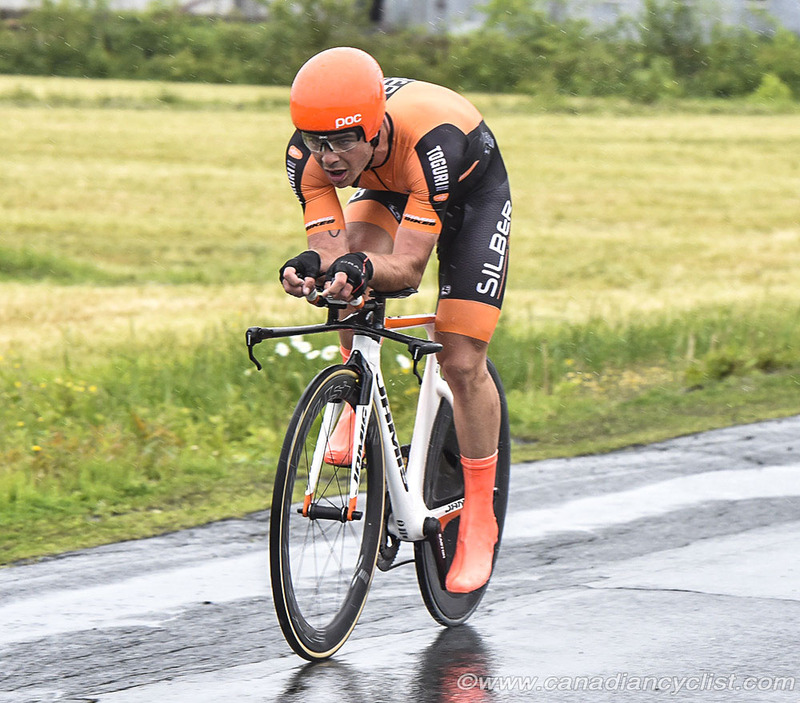 Cowan is a TT threat, Granigan placed second at 2018 U23 US Nationals, Sitler is a classics contender while Jean and Simms are GC riders. Adorning FPC riders will be Louis Garneau helmets and eyewear. Garneau's discipline-spanning range of performance helmets and glasses will assist team riders on pavement, gravel and singletrack alike. "Throughout its history, Garneau has been committed to supporting young, talented cyclists in their pursuit of victory. We believe these athletes are emblematic to unlocking the potential in all of us. Working with Floyd's Pro Cycling Team will fuel us to produce the best helmets and eyewear athletes depend on to reach their goals," says President-Artist Louis Garneau. With the support of Floyd Landis, Van Dessel bicycles and the new sponsors, Floyd's Pro Cycling is primed to be a force to reckoned with in 2019 no matter what surface greets their tires on any given day.